Don’t get me wrong – I love Forever 21. I have a lot of clothes from there; they aren’t great quality, but if you take care of your clothes you can make them last. The problem is digging through the piles of crazy to get to the good stuff. Today, I have dug through the crazy to get to more crazy, to choose seven things you will not find me buying at Forever 21. 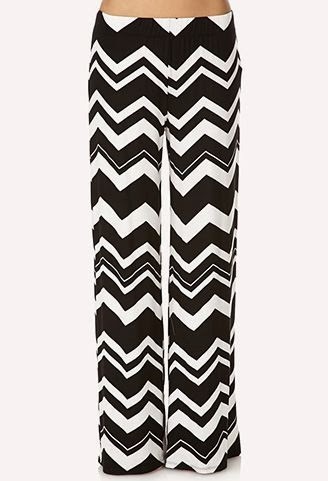 Are these huge pants in now? 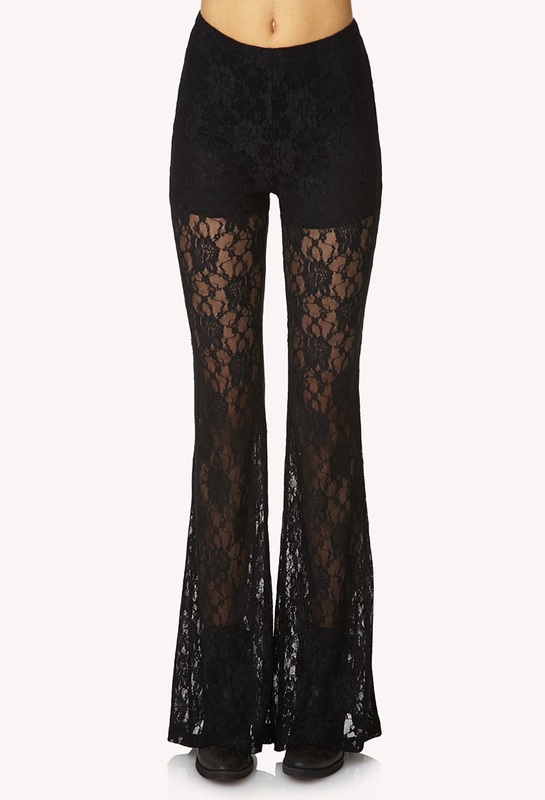 I would feel like a character from Austin Powers floating around in these. How is this futuristic??? 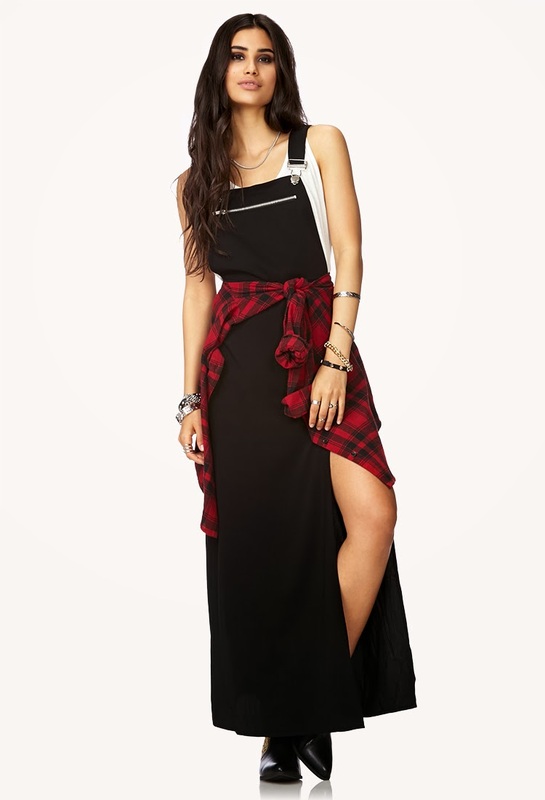 Who thought it would be cool to combine overalls, a dress, and a huge slit? It’s like something off of Sister Wives gone wrong. What’s tight? Doesn’t matter. It’s tight. Acceptable to wear this as a top? Sure. Not awkward at all. Sometimes you may tire of telling people how much you love soup. 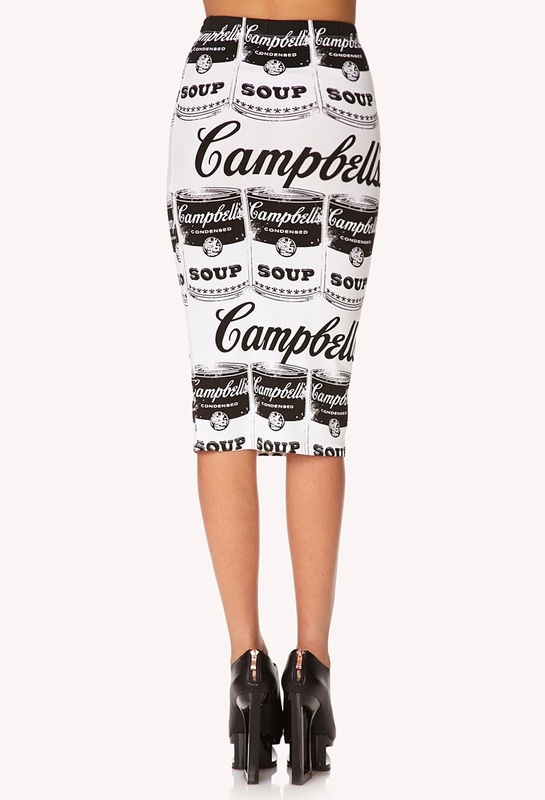 Now you can simply wear it on your bottom half, wrapping your tush in chicken noodle. This may be someone’s style. But it looks like something Will Smith as the Fresh Prince of Bel Air invented. If you ever wear these, I want you to go to the nearest book, and hit yourself in the face repeatedly with it until you come to your senses and start a bonfire on which to destroy them. Do you shop at Forever 21? Are these crazy or are they just not meant to be bought by a curmudgeonly 26-year old? Eek! I don't understand body suits… do they have snaps so you can go pee?? LOL..I don't know!!! Maybe there's a little flap like on kid's pajamas (do they still do that??). Some of my favorite stuff I have is from there, but they are really a grab bag. The horror, lol. You are spot on with this lol I'm confused at some of the things they're putting out lately!